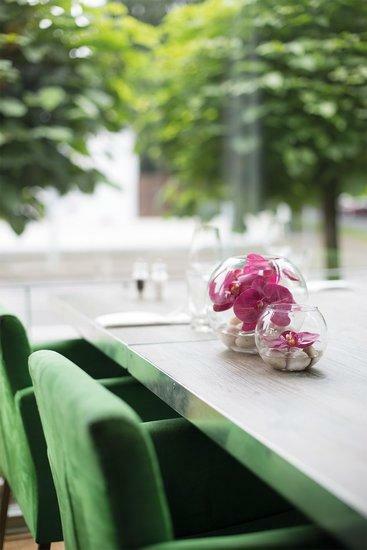 An innovative & stylish concept for decorations in hotels, restaurants and spas. An innovative, sustainable and noble concept for decorations is offered by the NATURAL ILLUSION series. 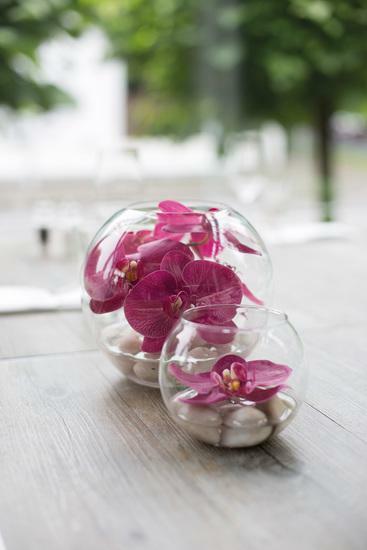 The glass balls are filled with high-quality artificial flowers as well as shells and rocks and are a beautiful eye-catcher in lounges, on reception desks, in spas or restaurants. The water illusion is clear as crystal and indistinguishable from fresh water. 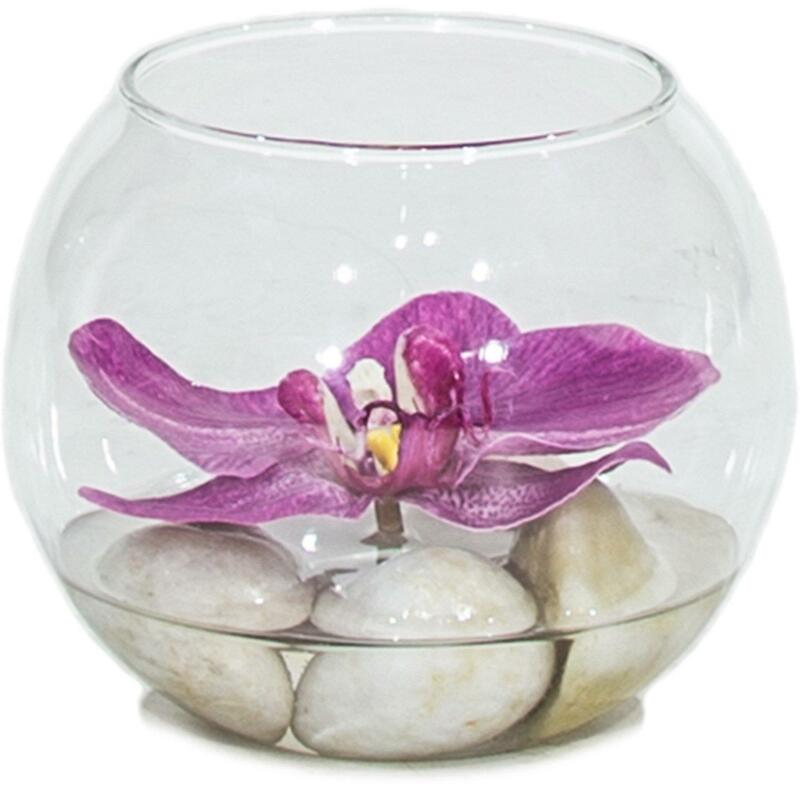 Compared with fresh flowers NATURAL ILLUSION has the following advantages: Already in the first year, cost savings of up to 80 per cent are possible and the long life glass objects are suitable for allergy sufferers as well as hardly inflammable. Furthermore they are absolutely hygienic and can be cleaned easily with a microfiber cloth. Therefore they always look as newly arranged.